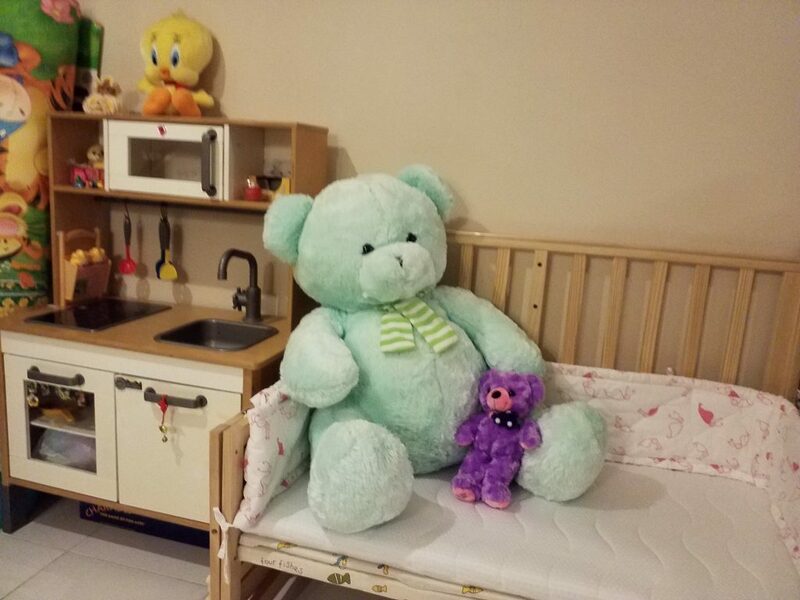 My home in Punggol Central is clean, pets free and non smoking. 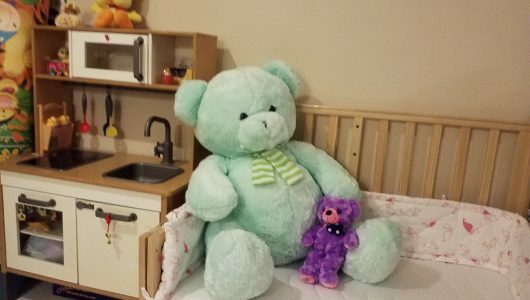 Childcare based environment with many educational toys, books, lego building blocks, etc to keep your child intelectually busy. I provide nutritious meals, healthy soups and snacks, in addition to homework supervision. My children have graduated and married out. Call or whatsapp me for further details or personal visits. I am interested. Do you take care of child of 6 years old? 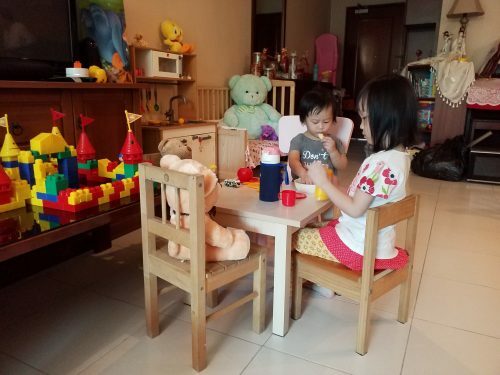 Hi, are you available on ocassional basis(when i need to do business travel) to help pick up toddler from punggol central childcare at 5pm and provide care until 11pm or overnight? Hi Gelay…..I am a care provider who enjoys looking after young children. In your case, pls look under ‘Families’ column for domestic helper. Thanks for your enquiry yesterday Do consider my suggestions to enrol your child in my care when she starts Pr1. After coming home from school, taken her lunch, bath and rested, the hours of 4pm to 6pm are best utilised in developing a child’s potential to greater heights if someone is around to supervise her activities and do homework revision. Hope to hear from you again.